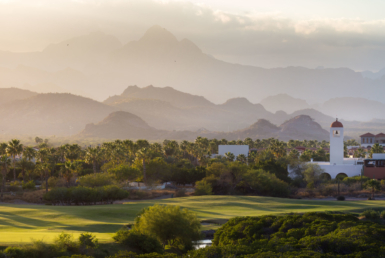 Loreto is one of the most breathtaking places in Mexico – and one of Mexico’s best-kept secrets – which is why Loreto Real Estate is highly sought-after. 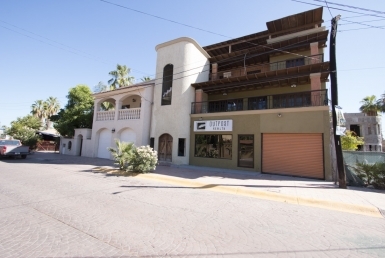 If you’re wondering how to buy a property in Loreto, Mexico and don’t know where to start, you’ve come to the right place. 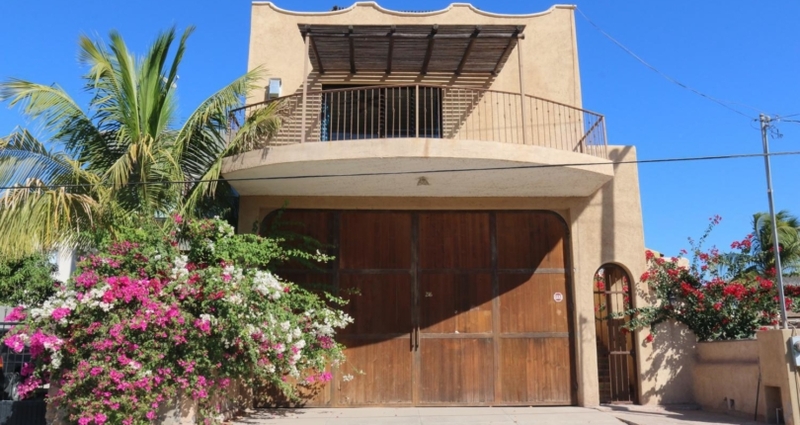 Here at Outpost Realty, we not only have a wide range of Loreto Real Estate listings, but we have dealt with many international buyers who often come armed with similar questions. So we thought we’d put together our top 5 tips of how to buy a property in Mexico. Sure, it’s a little different than what we’re used to in North America, but if you go into it knowing all the laws and associated costs, there won’t be any surprises. 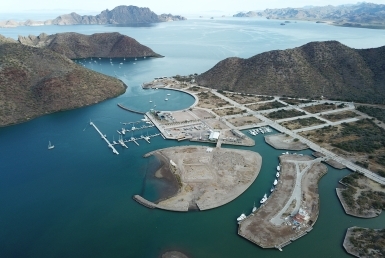 As you are probably aware, Loreto is considered a restricted area in Mexico, meaning, foreigners may purchase real estate within the restricted zone by means of a fideicomiso. The fideicomiso is when the bank holds the deed in a trust for the purchaser. While the bank is the legal owner of the real estate, the purchaser retains all ownership rights and responsibilities and may sell, lease, mortgage, and pass the property on to heirs. Fideicomiso – Authorized by the Mexican Government under the Ministry of Foreign Affairs, a fideicomiso trust is granted for a 50-year period, which is renewable at any time (for another 50-year period) by submitting an application to the bank. If the 50-year period expires without renewal, the owner has another 10 years in which he may submit an application to renew the trust. If property is purchased that already has a fideicomiso, it can be transferred to the new owner and will be good for the remainder of its 50-year period, or the trust may be renewed. Owning a Corporation – Many of our clients came to us under the impression that owning a corporation will make the transaction easier, since a Mexican corporation may be 100% foreign-owned and may purchase property in a restricted zone without a fideicomiso. However, please know that a Mexican corporation may not own a single-family residence. And typically, commercial properties will pay higher water, electric, and telephone rates. Convenio de Compra/Venta – A “Convenio de Compra/Venta” is drawn up, similar to our written offers in North America in that it serves as a written agreement to sell/buy. At this time, a 5%-10% deposit is expected from the buyer. Be aware of all the deadlines noted – and if you’re not fluent in Spanish, have the document translated. Permit – The buyer is obligated to obtain a permit from the Foreign Secretary’s Office. The buyer will be required to sign the “Calvo Clause,” stating that foreign jurisdiction will not be sought to deal with the property transaction. At this time, the seller will need to provide a copy of the Land/Property Deed. Most buyers opt to hire a lawyer to review the document. Notario Publico – Services of a notary public (notario publico) are required in a real estate transaction. Based on the law, the Notary Public must ensure that all documents are in order and that all legal procedures have been adhered to and they are typically more expensive than a notary public in North America. Don’t forget to check out all our Loreto listings to see what’s available. We have beachfront estates, family villas, land and commercial properties to fit every style and budget.